EEHA Engineers provides instrumentation and electrical engineering services to chemical, explosives and fertiliser manufacturing industries. These services included detailed Electrical & Instrumentation design, project management, maintenance management, shutdown management and project owner’s representation on plants categorised as Major Hazard Facilities (MHF). 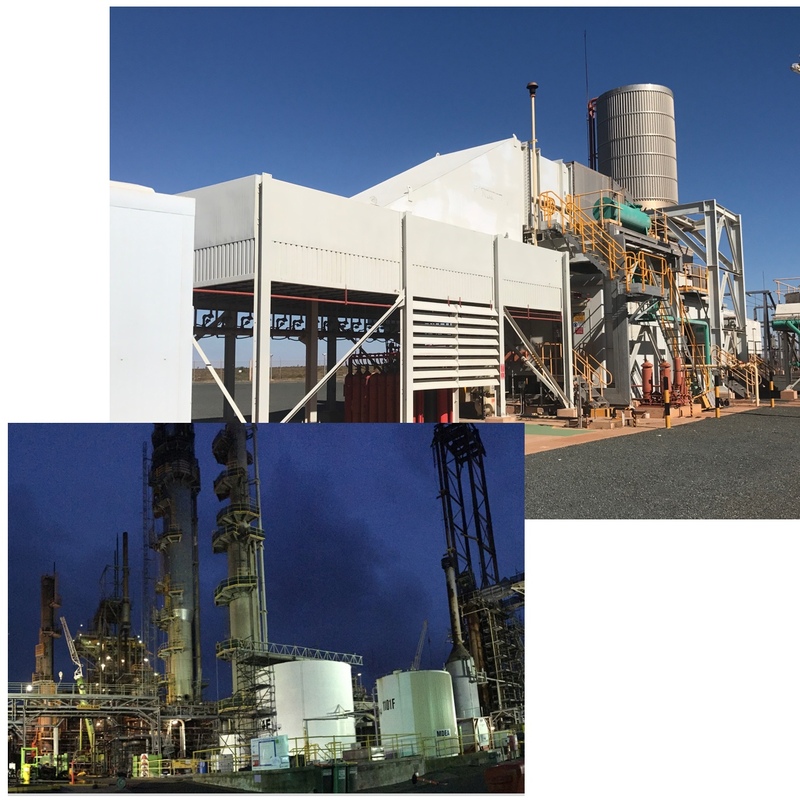 EEHA Engineers operates on sites across Australia and internationally, with a leading engineering team within this specialist industry sector, and extensive experience across all hazardous area types. EEHA Engineers will provide its clients with classifications, design, installation verification and rectification services, and strive to provide the highest quality and most cost-effective solutions and service to our clients. Factory owners, site operators and persons responsible for Hazardous Areas, who require assistance with any aspect of HA Compliance. Consultant companies and owners engineering teams requiring assistance with design and classifications. Contractors who require assistance with installation rectification. Construction and commissioning companies who require assistance with EEHA compliance inspections for green and brownfield projects.